A colorful street in Barranco. Photo by @mambo.mia. 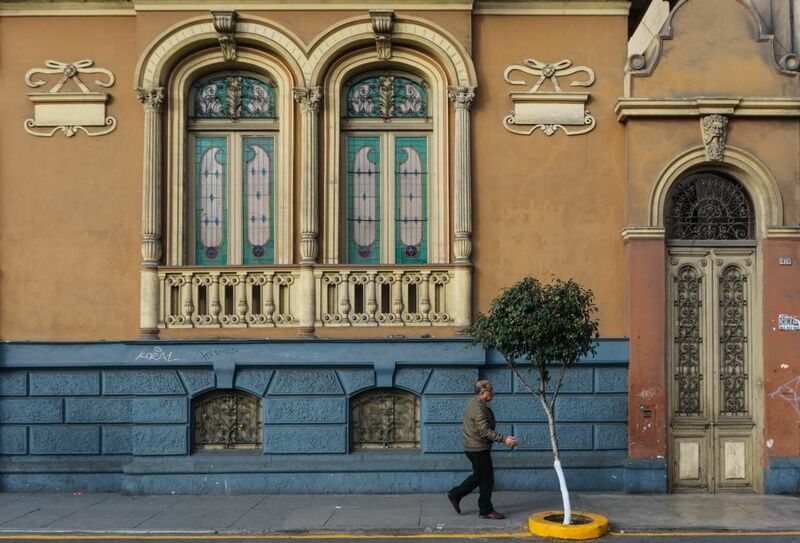 Just south of downtown Lima lies Barranco, a flourishing arts district attracting creatives, adventurers, and food lovers from around the world to Peru’s Pacific coast. 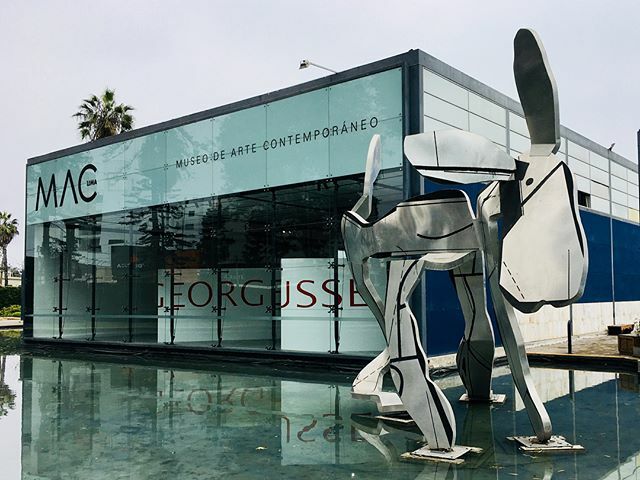 Once a seaside retreat for the city’s most prominent writers, artists, and intellectuals, the neighborhood is now just as alluring to visitors as nearby Miraflores. Today, the surf scene is thriving, local art prospers, and beautiful, historic homes are being converted into charming hotels and restaurants–and with its relaxed, bohemian energy, Barranco is finally getting the spotlight it deserves. Take a dip in Second Home Peru's incredible pool during your stay. Photo courtesy of Second Home Peru. 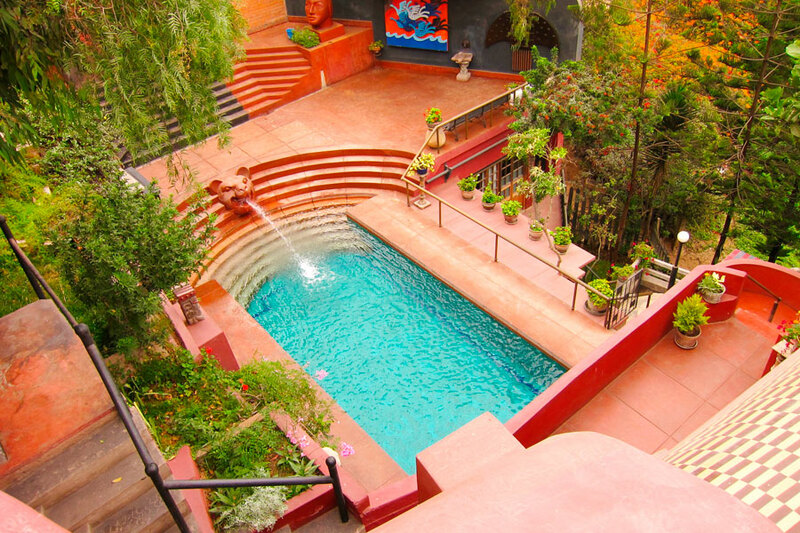 Book a stay at Second Home Peru, a guesthouse run by the family of Peruvian artist Victor Delfin. The house is phenomenally located near Playa Barranco and features eight tastefully decorated rooms overlooking either the ocean or the tranquil garden grounds. MAC Lima has been collecting art from Latin American and European artists since the 1950s. Photo by @brianchristianson2018. 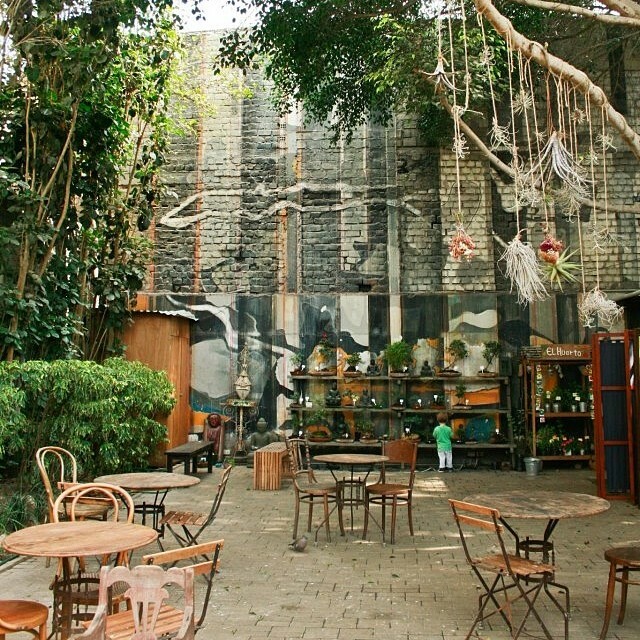 Known for its thriving art scene, a stop at one of the Barranco's many galleries is a must. Museo de Arte Contemporáneo Lima, or MAC Lima, introduces visitors to the Latin American art world in three warehouse-like exhibition halls. MATE Museo Mario Testino was founded in 2012 by the world-renowned fashion photographer himself. Photo by @museomate. 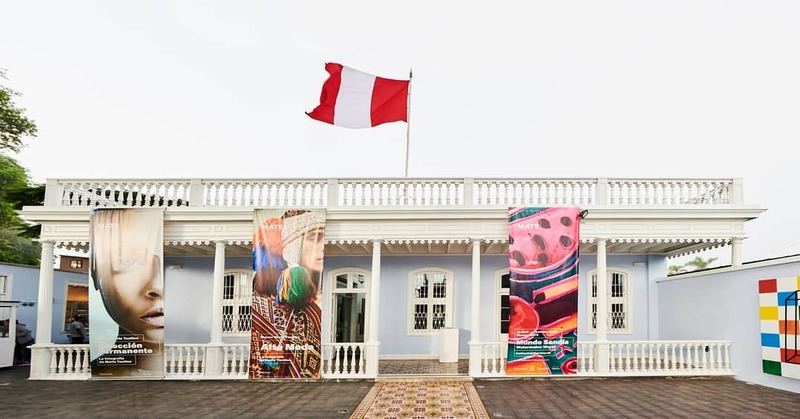 Photography enthusiasts should head to MATE Museo Mario Testino, where the acclaimed Peruvian photographer’s iconic fashion images are displayed in a restored 19th-century mansion. Isolina, located near Puente de los Suspiros, prides itself on traditional, homestyle meals. Photo by @alvaro_meza. 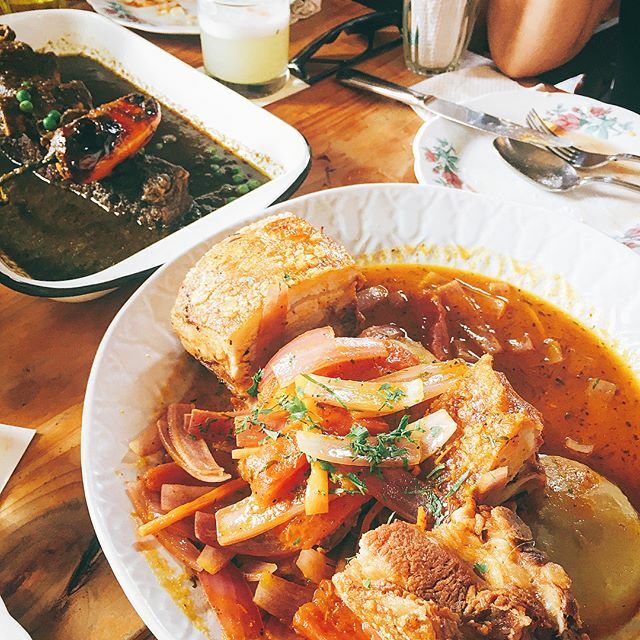 Enjoy a hearty lunch at Isolina, a local restaurant that venerates Peruvian comfort food. Set in a historic home built in 1906, the ambiance is unpretentious and pleasant. Dédalo was established by Enrique and Maria Elena to offer travelers a look at Peru's local, modern art scene. Photo by @siblings_army. Skip the standard souvenirs by visiting the Dédalo Art House, a cheerful stop for local jewelry, ceramics, and other specially designed items. The backyard café is lovely for a coffee break. Surf schools near Playa Barranco offer lessons all year round. Photo by @charlenebulnesm. With nearly 130 kilometers of coastline, Lima is an ideal place to get your feet wet, offering waves suitable for beginners and long-time surfers alike. 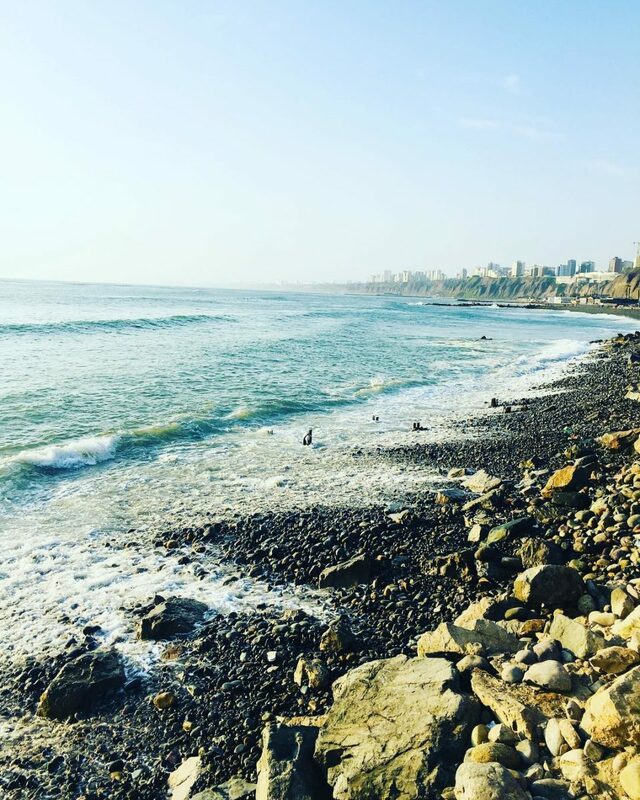 While much of the surf scene takes place in nearby Miraflores, lessons and rentals can also be arranged with one of the local surf schools in Barranco. Meanwhile, casual beachgoers can grab an umbrella and deck chair and relax by the water. Passersby can make their dreams come true by crossing the Puente de los Suspiros. Photo by @mambo.mia. 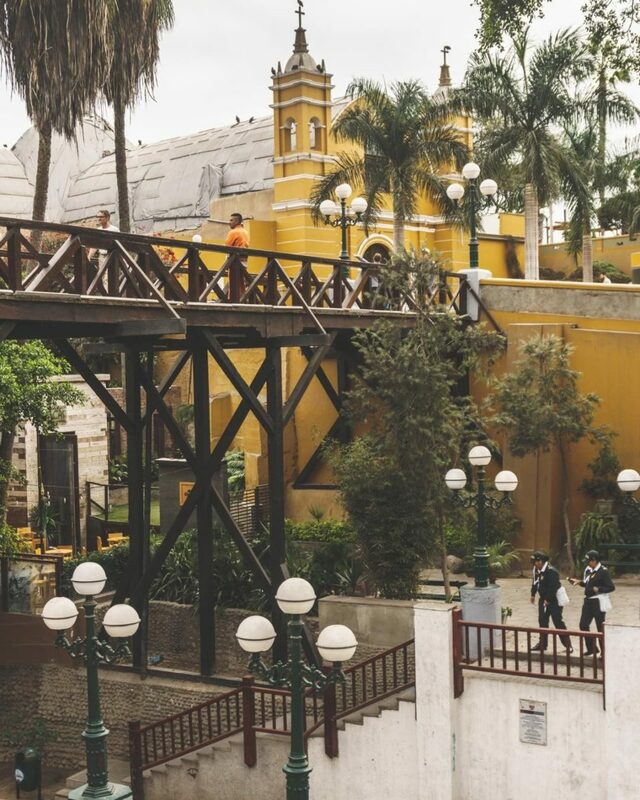 In the evening, be sure to take a trip over Barranco’s namesake ravine via the Puente de los Suspiros, or “Bridge of Sighs,” where it’s said that wishes are granted to those who cross while holding their breath. The nearby cliff top promenade along Malecon Souza offers impressive sunset views over the Pacific. Canta Rana is known for being one of the best spots in Lima for ceviche. Photo by @anaipadilla5. 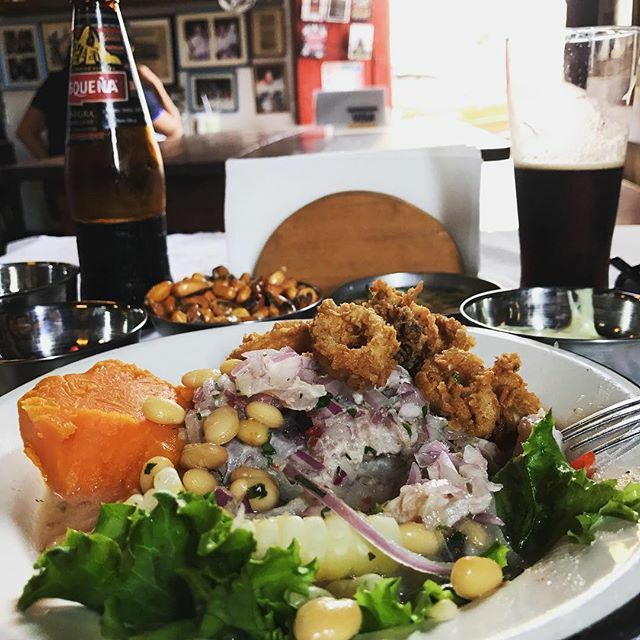 Get your fill of classic lime-doused ceviche and cold Cusqueña beer at La Canta Rana, a casual neighborhood establishment where Peruvian seafood dishes are the main attraction. With nearly every wall in the joint covered in framed photographs, posters, soccer paraphernalia, and flags, La Canta Rana is also a feast for the eyes.